stacy hirano as the bride of frankenstein. 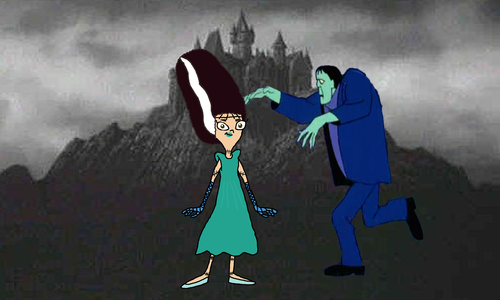 Phineas and Ferbs' Stacy Hirano as the Bride of Frankenstein. 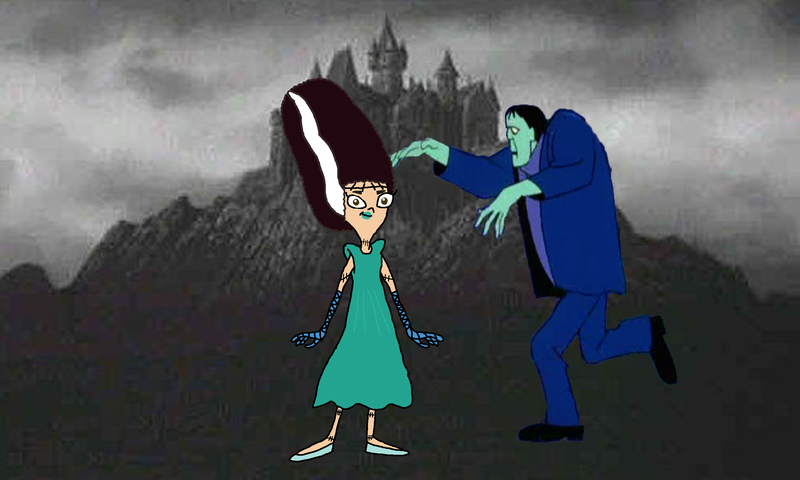 HD Wallpaper and background images in the stacy from phineas & ferb club tagged: photo stacy hirano bride of frankenstein monster.